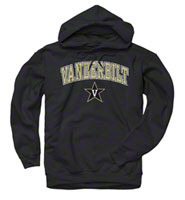 Buy Vanderbilt University jerseys, hats, and t-shirts for Commodore fans on your gift list. We also have a large selection of Vanderbilt SEC Champions clothing. 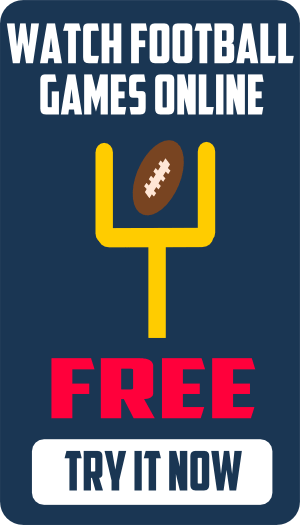 Shop the largest inventory of SEC school specific clothing online at the SEC Football Apparel Shop. The most exciting styles of the year are upon us. We have a great selection of Vanderbilt hoodies and sweatshirts to wear to the gym on those chilly fall days in Nashville. Vandy snapback hats are extremely popular with the kids. 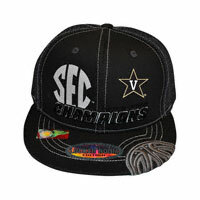 Get a Vandy SEC Champs Snapback hat at the Vandy apparel shop. 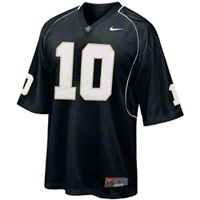 View our huge inventory of Vandy football jerseys. Get a one-of-a-kind personlized Vanderbilt football jersey with your name and number. Find the very best VU Commodore clothing at the SEC Football Apparel Shop.